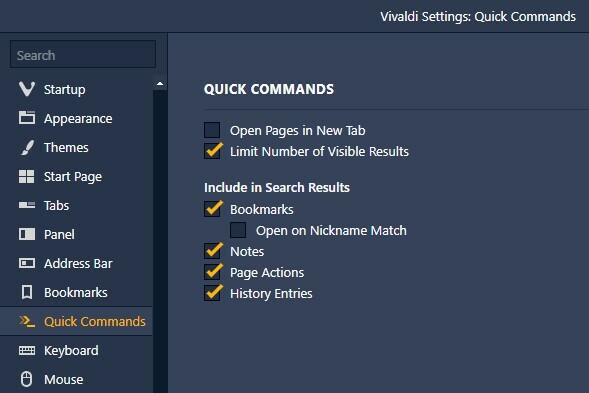 Less than a month after the release of the 2.0 major update, Vivaldi 2.1 arrives with noticeable improvements to the popular Quick Commands feature. 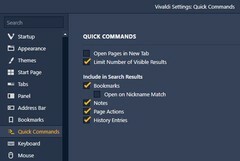 Notes can be created directly in Quick Commands, Page and UI Zoom can both be adjusted via Quick Commands, the browser now supports the AV1 standard, and more. Vivaldi 2.0 arrived earlier this month and really got this browser out of the shadows, packing most — if not all and then some — of the features that both computer geeks and average users need. Now, Vivaldi 2.1 is already available — the version number of the latest public version is 2.1.1337.36, if you were wondering — and comes with noticeable improvements to the popular Quick Commands feature, as well as a few other goodies. This piece of code is now finally mature and ready for everyone to use it, but it still has a major problem: there is no mobile version available yet. Once they check this item on the list as well, its developers can finally celebrate Vivaldi's entry into the web browsers' major league. What's your favorite Vivaldi feature? Feel free to tell us what you think about this piece of code in the comments.